I really am close to being finished! I promise! Cross my heart and all…. 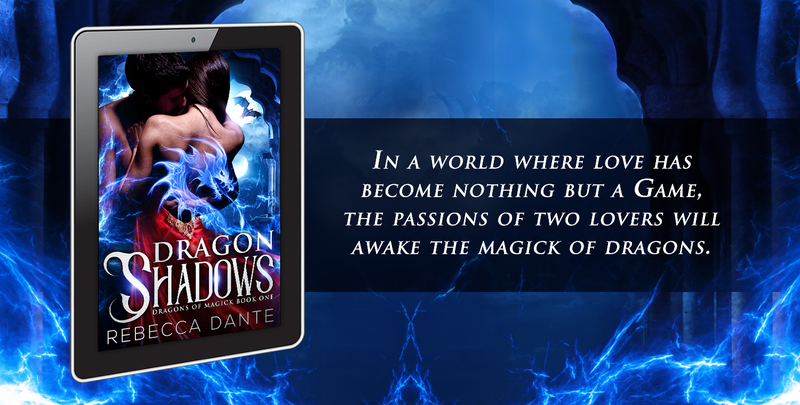 I’ve written many things before, but I’ve never published a book before so working on Dragon Shadows is really teaching me a lot in terms of the process. What I’m personally discovering is that, considering the way I write, which in layers, I can still find things I can tweak, slight word changes, etc.. that would make the book better. I can see where a new writer would have been tempted to stop about December. After all I sent the book off for editing, got the changes and made them. Wasn’t that good enough? Hm. I downloaded it to my Kindle and started yet ANOTHER read through and several things leaped out to me after having set the story aside for four months. I’m now plotting its sequel Dragon Secrets. I discovered scenes that made a lot of sense to me, but could be jarring to a first time reader. A scene that didn’t make sense to our heroine’s personality but I didn’t have the space to go into why it DID make sense! Another scene early on that was one of my favorites but delayed us getting to the real meat of the story where our hero and heroine meets. I could see that another author might be hesitant to cut those parts out, but not me. I can be ruthless with my editing. I think this is because of my years as a newspaper reporter where space was limited and stories needed to be trimmed to fit. Dragon Shadows is a very good story but I want it to be a great story. I want you to delight in it when reading it. So I’m back in the salt mines, digging for gold again.